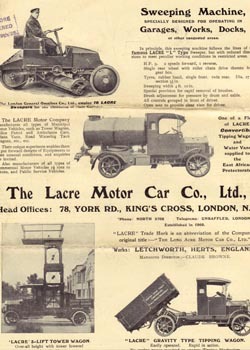 Below: The original Locomotion No.1 was placed at the head of a rake of chaldron waggons, which it hauled with the assistance of a petrol motor. I am not quite sure how this was connected or worked but several well known views have appeared of the result. Below: A topical view! Hetton Lyon in steam! The LNER managed to create an operational locomotive out of the 1852 built engine, which appeared in the parade in the mistaken belief it was actually much older than has more recently been understood. There now follow a set of Gateshead Tramway images, again from this new collection and interesting that they have appeared 60 years since Gateshead last ran its trams. Of course, many of these were sold to British Railways for use on the Grimbsby & Immingham Railway,thus ensuring that No.s 5 and 10 survived to be preserved at Crich and Beamish respectively… These photos have come with no notes or description so I have endeavored to identify the tram, route and location wherever possible. 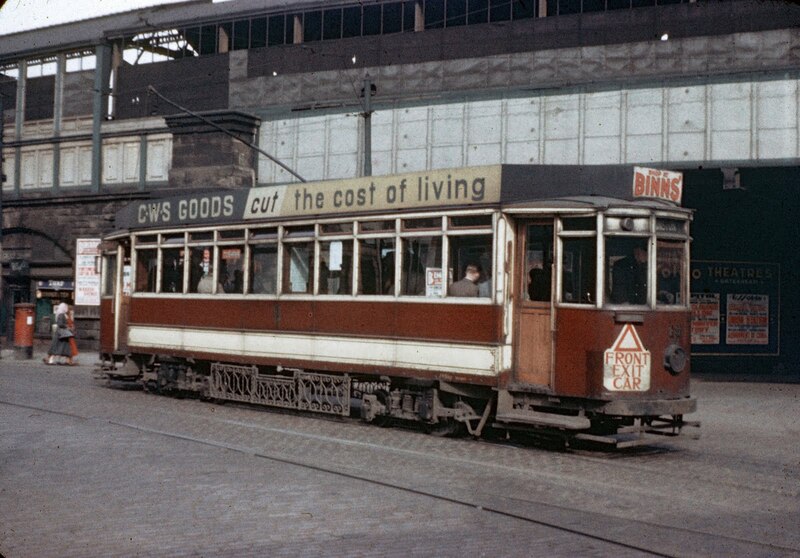 Below: An unidentified bogie car, probably from the batch of Nos.1 – 20, and with 10 windows per side it can be narrowed down to being No.13 (seen later) or 15. As with most of these images, the locations are not yet identified – any comments, suggestions or help gratefully accepted! 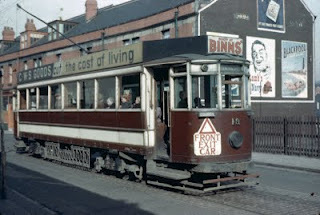 My guess is that the photographer rode this tram to Dunston, and it is therefore No.13. 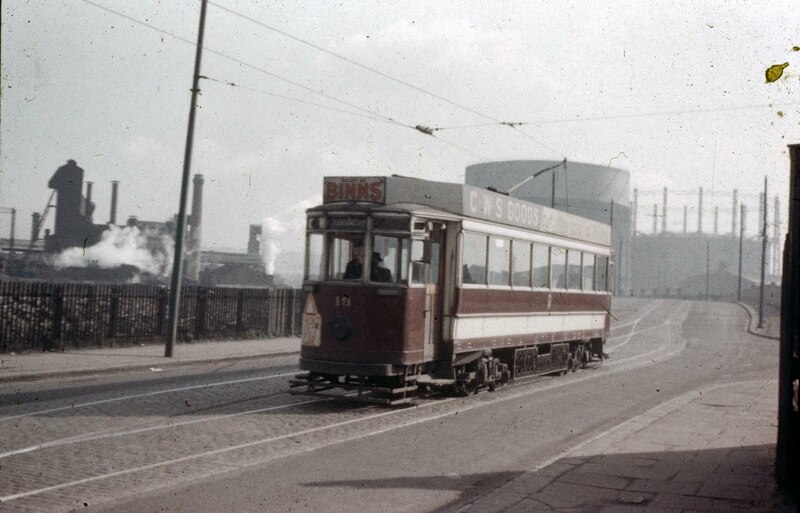 Below: Surely the Dunston route with Redheugh Gasworks in the background. 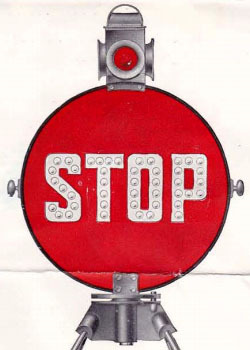 Car 19 heading a westbound service and if the location is deduced correctly, it is just leaving the loop on Team Street and is about to cross the River Teams. 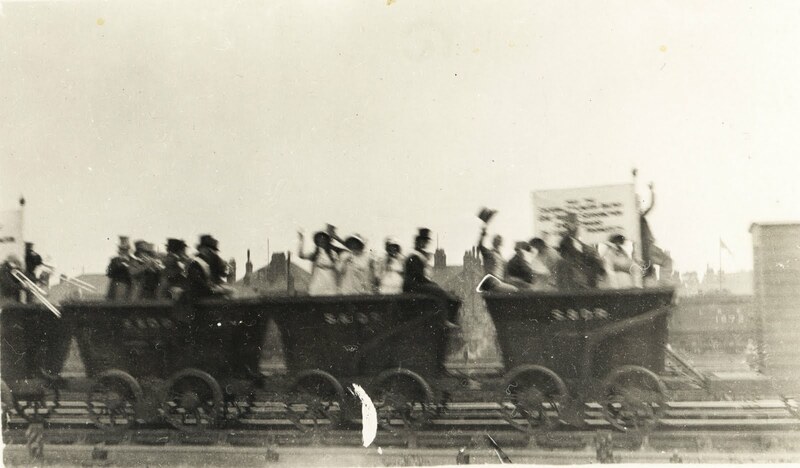 The line to Dunston branched off the Teams route, and 19 will have started its journey at Newcastle Central Station, covering the distance in 20 minutes for a fare of 3d. 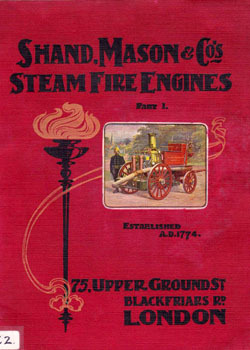 Below: This is the now preserved Gateshead No.5. To me this looks like Durham Road, Low Fell, with the car heading north to Central Station. See the later photo to see this tram today. 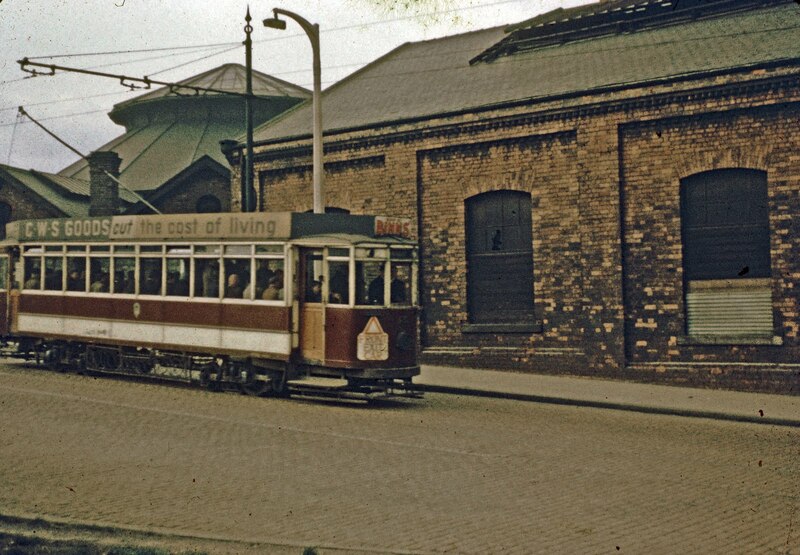 Below: This is Car 13 outside Gateshead East Station on Wellington Street, heading south then west on a Dunston service from Central station (enlarging the image just reveals the destination!). 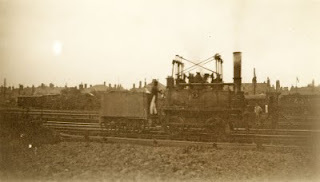 Four of the batch of 1 – 20 were fitted with 22E bogies, all being allocated to the Dunston route. Below: This is almost certainly Low Fell terminus (Kells Lane running off the picture in the left background). 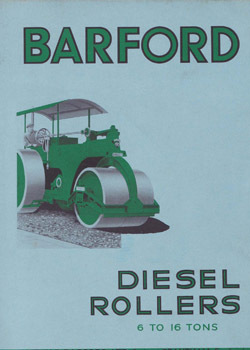 Car 56 was built in 1921 by the Brush Electrical Engineering Company. Is that a Ford (Prefect?) flashing past to the right? Below: No doubt about the number of this tram, or its destination of Central Station. Car 19 was one of the standard batches of trams, which include the preserved 5 and 10, built by Brush and Gateshead and District Tramways between 1920 and 1928 (19 being built by the latter). The location is a mystery, though it appears to be on single track at this point. 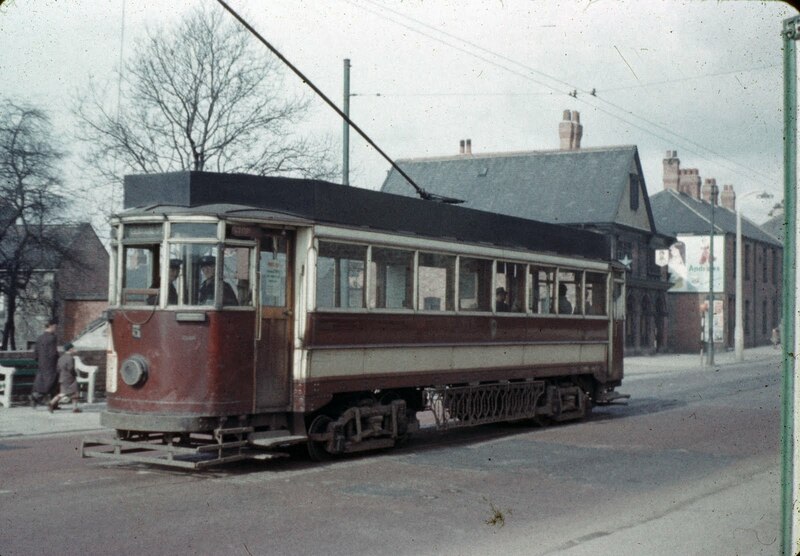 Fitted with Brill 22E trucks, this car was allocated to the Dunston route, parts of which were single line. Below: Car 13, same location as above and same destination. 13 was also on Brill 22E trucks, so again was a Dunston car. Below: Gateshead 5 seen at Crich, home of the National Tramway Museum. Below: Gateshead 10 at Beamish, our stalwart since 1973! 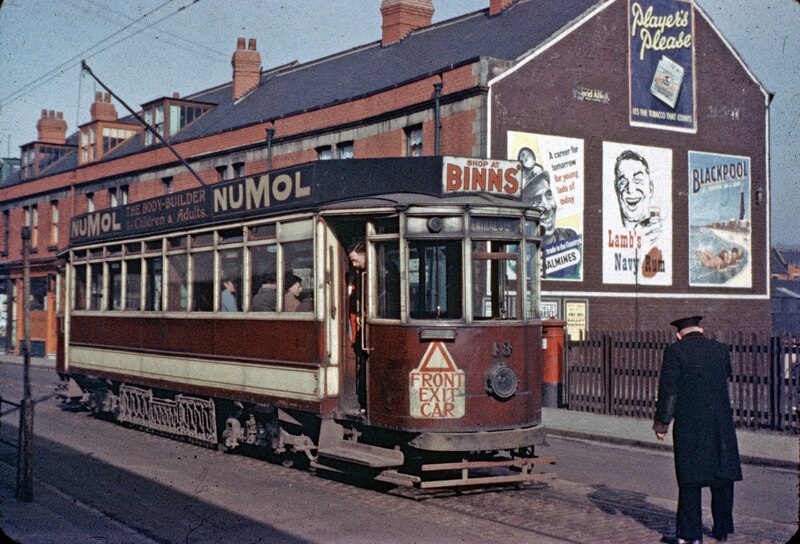 Below: The National Tramway Museum has No.52 in store, rebuilt from a crash damaged No.7 in 1920 (it had overturned at the bottom of the steep Bensham Bank in 1916). Below: Another dig into our archive produces this view of No.51, which like 52 was allocated to the Teams route. Seen here outside Central Station in Newcastle. 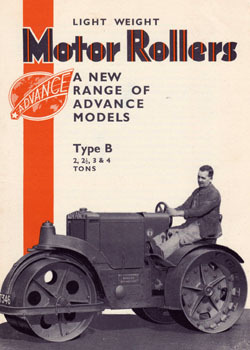 It was rebuilt from No.45, an open top car with reversed staircase. Below: The remains of Gateshead 51 as we found it and prior to dismantling and removal to storage at Beamish. Maybe one day the street at Beamish will play host to four Gateshead cars…!!! On the 4th August 1951, Car No.20 departed Newcastle Central Station at 11pm – the last car to operate on the system in service, followed by No.16 carrying officials. 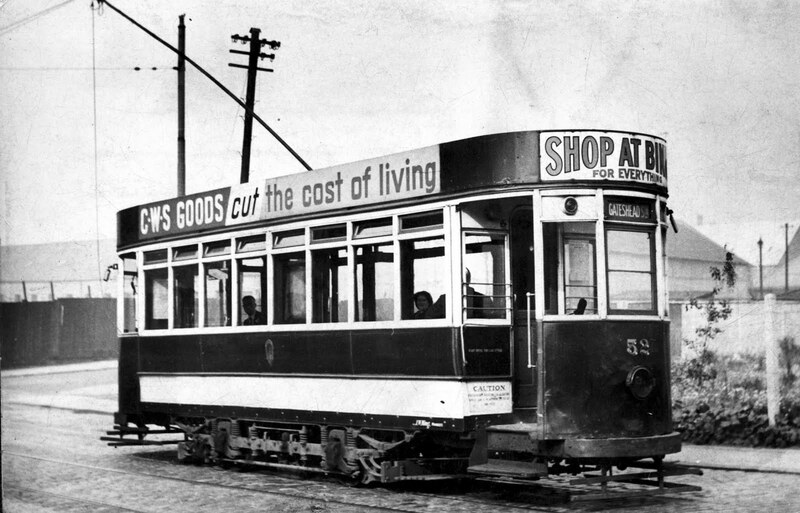 A year after Newcastle Corporation had ceased running trams, these cars slipped through the night and ran back to the Sunderland Road depot – 60 years ago and just as the embryonic preservation scene for trains and trams was making its first faltering steps. The Tramways of Gateshead by George Hearse and published by him in 1965. 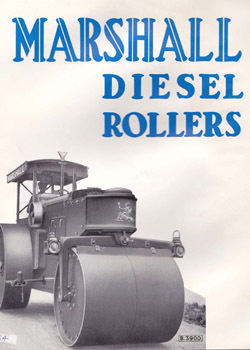 You can get this book second hand via various internet sites. 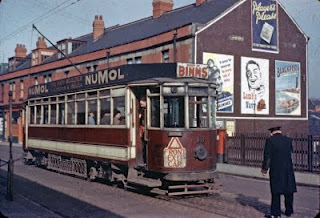 A Nostalgic Look at North East Trams since 1950 by Christopher Irwin, published by Silver Link Publishing in 1990 and again available second hand online. 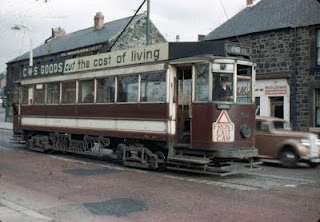 I would be very interested to see any new collections of photographs relating to any of the North East tramway systems, particularly colour images. Please feel free to contact me via the blog. Hi, do you know around when Sunderland 101 and the SOS bus will enter service? 101 is likely to be late summer as it is not a high priority at the moment though is in an advanced state of commissioning. The SOS is targeted for our September 1 – 4 ‘Power from the Past’ event (at which 101 should also debut). As ever, watch this blog! ok thanks i will look forward to then! 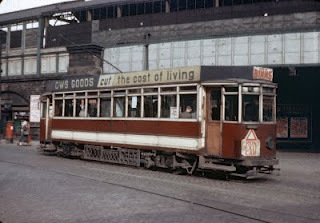 Hi, What a nice set of colour pics of Gateshead bogie cars towards the end of the system. 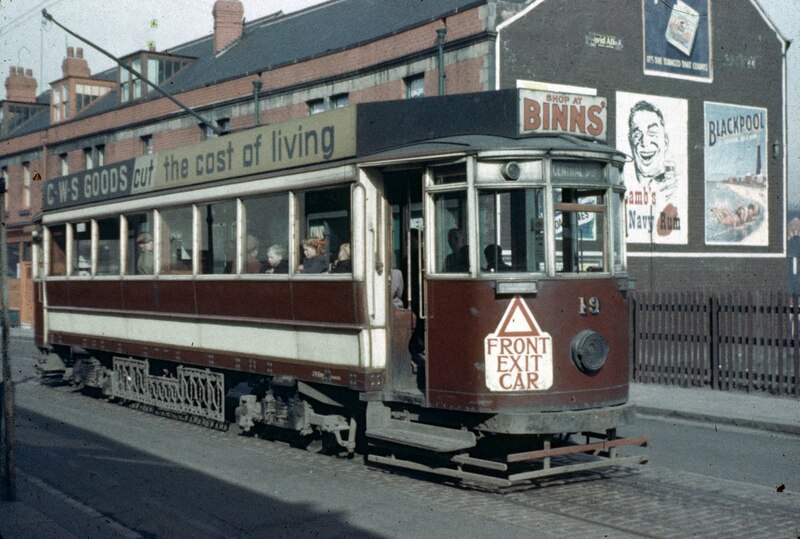 The first one, almost certainly car 13, looks to be at the top of Mulgrave Terrace and running down to Wellington Street. The pics of cars 5 and 56 are definitely at Low Fell terminus, matching several in my collection. Cars 13 and 19 are at the Dunston terminus. The shops face the Cross Keys pub (recently the Metz) and Ravensworth Road crosses the far end of the street. No. 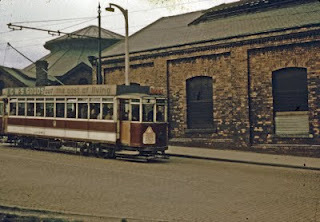 13 is in Mulgrave Terrace as the round building behind is the engine roundhouse of Gateshead shed. 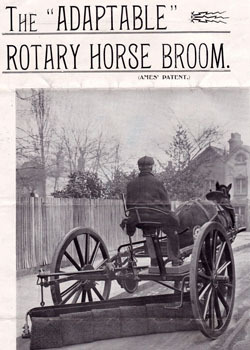 This was on the corner of Askew Road and Mulgrave Terrace. 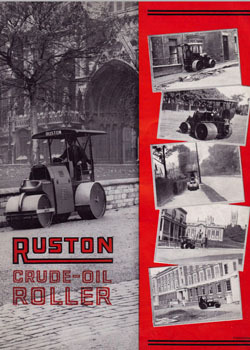 Thanks for info on the Dunston terminus, this was an area I do not know. 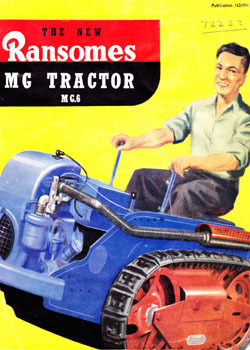 Being a Bensham lad I never went to Dunston for some reason. My Great Uncle, John Madsen was employed by Gateshead & District Tramway Co from c March 1915 and he met Mary Rose Hardman there and they married in March 1918. 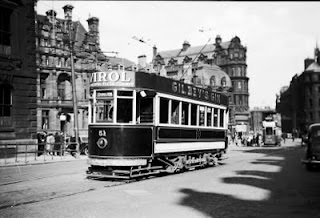 Later on 21 September 1921 he got a job on the Northern General Transport Co, Chester le Street as bus conductor and after a few months was made inspector. 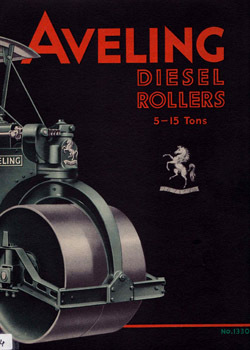 Hello, can you tell me who holds the staffing archives of the Gateshead & District Tramways? 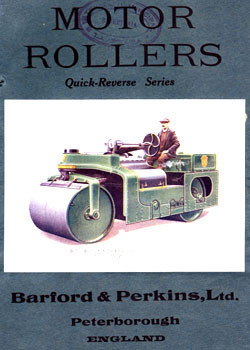 Three of my ancestors were employed by the company – one as a driver on the Wrekenton Route, one on points duty (1911 census) and the other was a clippie during WWI. I am keen to read any further information on their employment. Many thanks. I do not know if such a collection has survived. 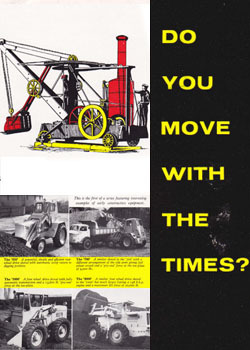 Your best bet would be to contact the Archive at Blandford Square, the Tyne & Wear Museums archive being one of the most comprehensive and relevant to the subject collections in the region. I suppose it is possible some material survives with the Go-Ahead Group, but would imagine that such things have a shelf life and may have been destroyed. Worth a try though. Many thanks for your reply, Paul. I am a Methodist Archivist and we have a substantial collection at TWAS also. Sadly, they have very little relating to the staffing of the trams. It was worth a try though. Cheers! Cars 13 & 19 at same location. This is Dunston tram terminus at Commercial Buildings and opposite the Cross Keys public House, now fire damaged and due for demolition, I believe.